The activity lasts approximately 90 minutes. Included in the price is admission to the haunted cruise. 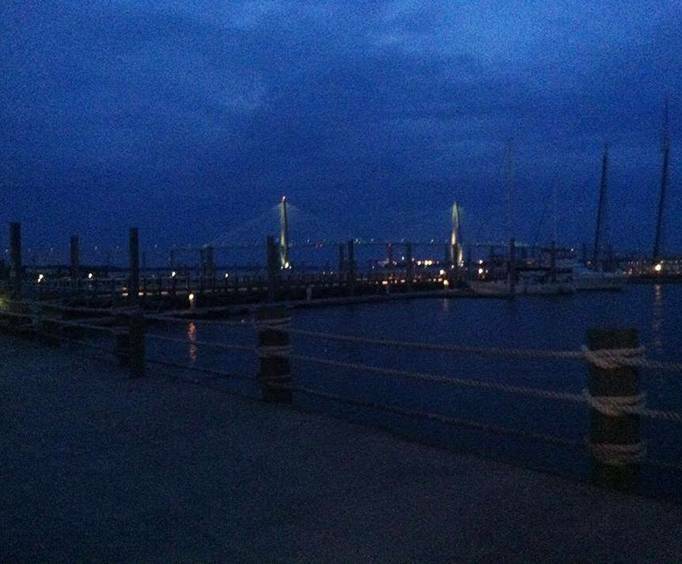 Haunted Ghost Tour and Cruise of Charleston Harbor is no longer available. 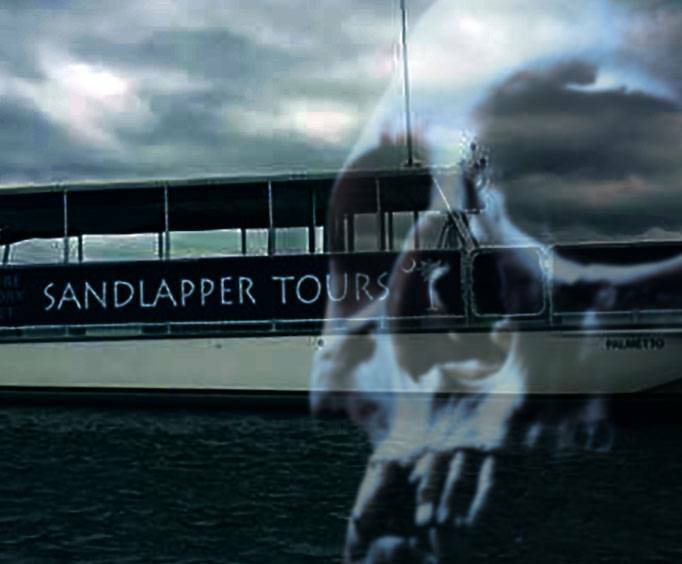 Experience the spooky side of Charleston by embarking upon the Haunted Ghost Tour and Cruise of Charleston Harbor. For those who are intrigued by the mysteries and legends of the past, this comprehensive tour is sure to be a favorite. While uncovering some of the buried secrets of the city, guests will be able to hear some of the greatest Southern myths. Bring along some of your own ghost hunting equipment and maybe even have your own paranormal experience. The tour takes guests to see some of the eerily intriguing places in Charleston. With an expansive history, the buildings, forts, and even the ships of this city are renown for ghostly activity. See what all the talk is about with this tour that not only tells you all the stories but takes you to visit the exact locations while recounting evidence and firsthand encounters. With first-class storytelling, you're soon to be familiar with the area while seeing places such as Charleston Harbor, Ravenel Bridge, Battery Street, and more. Plus, you'll be able to enjoy a relaxing cruise along the way while uncovering secrets of pirates and ghosts alike. All ages are bound to have an amazing time! 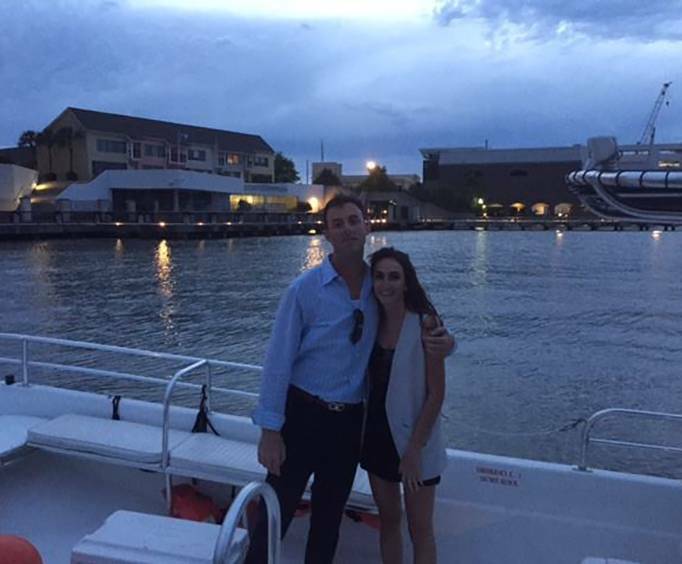 If you are looking for a unique twist on a Charleston adventure, the Haunted Ghost Tour and Cruise of Charleston Harbor is an absolute must.